If you do not know what you’re looking for, finding the right food processor can be mission impossible. What are the criteria, where to start, what to look for.. It can be bothersome work. But don’t you worry a thing, because I’m here to help you. As an ex Quality Assurance Manager and after writing these reviews for years now, I can definitely say I’ve seen it all, and more importantly that I have your best interest in mind while I’m writing this review. We’ve had this food processor for little over a year, and we couldn’t be happier with it. No complaints so far. 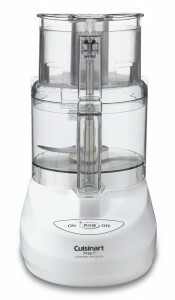 It’s extremely easy to put together and put apart this food processor, and the cleaning time is next to nothing. It’s such a time-saver. It’s the perfect size for my big family. 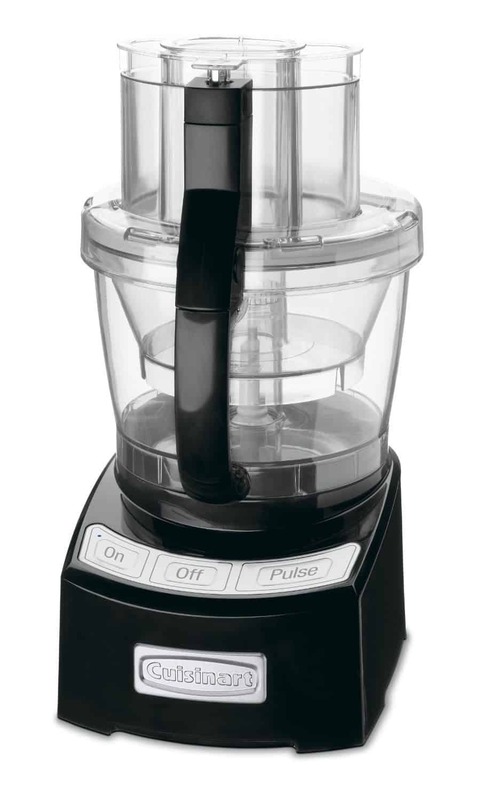 If you’re looking for a food processor that is well-made and affordable, and you intend to use it daily, I would definitely recommend this Cuisinart. It’s a very sturdy machine and yet light enough for me to carry it around and move it from one surface to another. It’s convenient for storing as well. 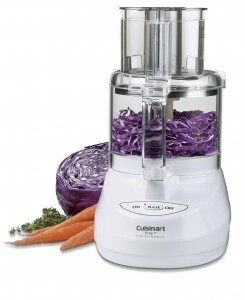 I can say that I’ve never owned a food processor that could chop, grind or mince half as good as this Cuisinart. It does a wonderful job without turning everything into mush. No lumps as well. There are no crevices on which food would catch, and I’m so happy that the cleaning part is now so much easier. I just pop it in my dishwasher and I’m good. It doesn’t “dance” around my kitchen counter even if it has such a powerful motor. It’s also really quiet while on, which is really important for us because we have a baby on the way. It chops up food really fast, even peskier pieces like nuts. It’s great for mixing cookie dough as well. 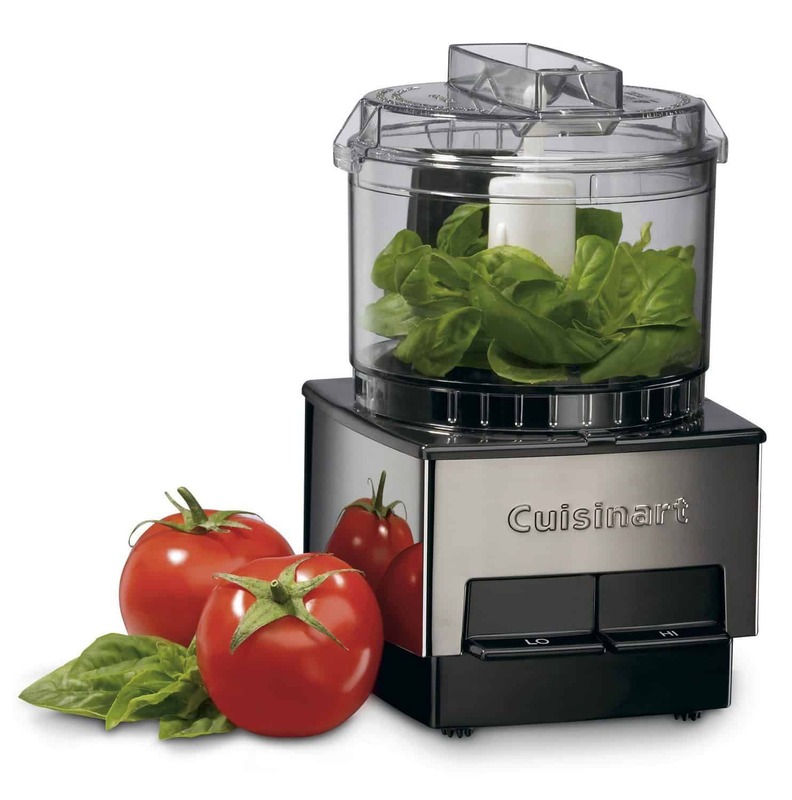 This Cuisinart has proven that it can perform well with so many eyes on it. It passed all of the users’ tests, and there are no typical complaints that usually end users report that would be standard for this line of products. As an ex Quality Assurance Manager, I can say that this product is definitely worth you money, simply because there are no hidden surprises; what you see is what you get. However, I would give it a 4.6 out of 5 rating simply because of its price. It is worth every penny, but most of us are not ready to invest that kind of money in a kitchen appliance. If you are, you are in for years of high-end help around the kitchen. 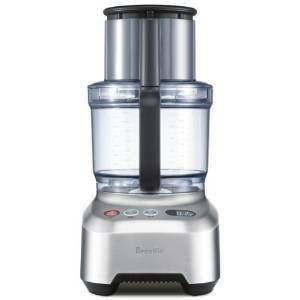 This food processor makes it super easy to add smaller amounts of liquid to the bowl during processing. Take extra caution when washing the blades by hand.